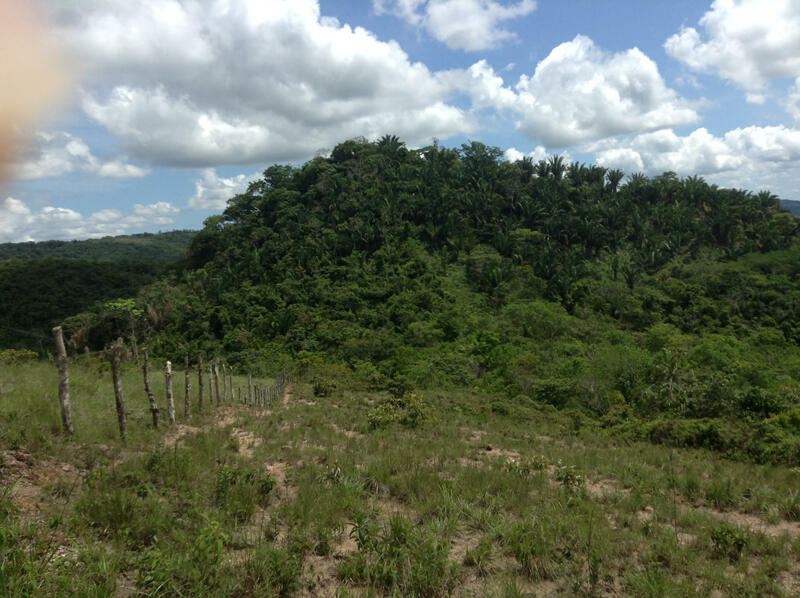 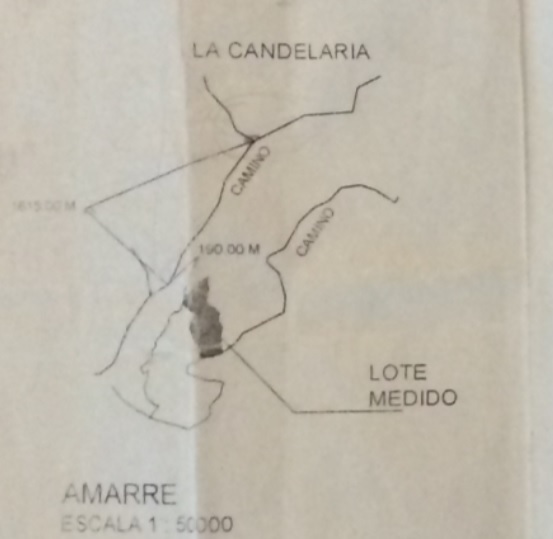 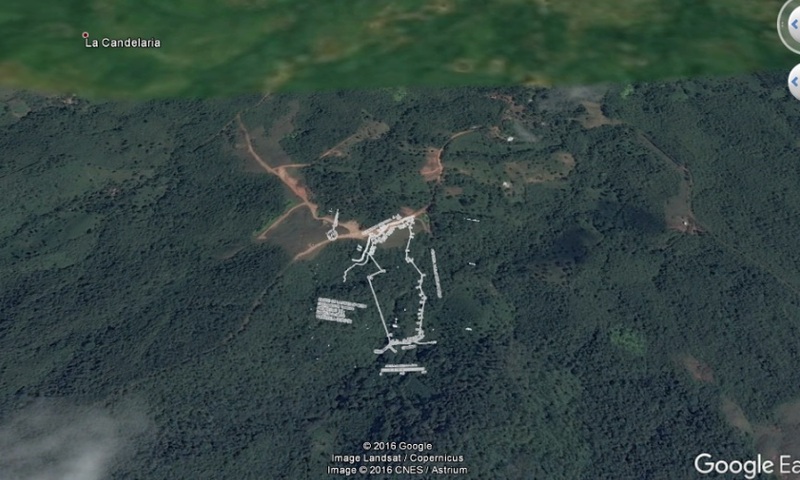 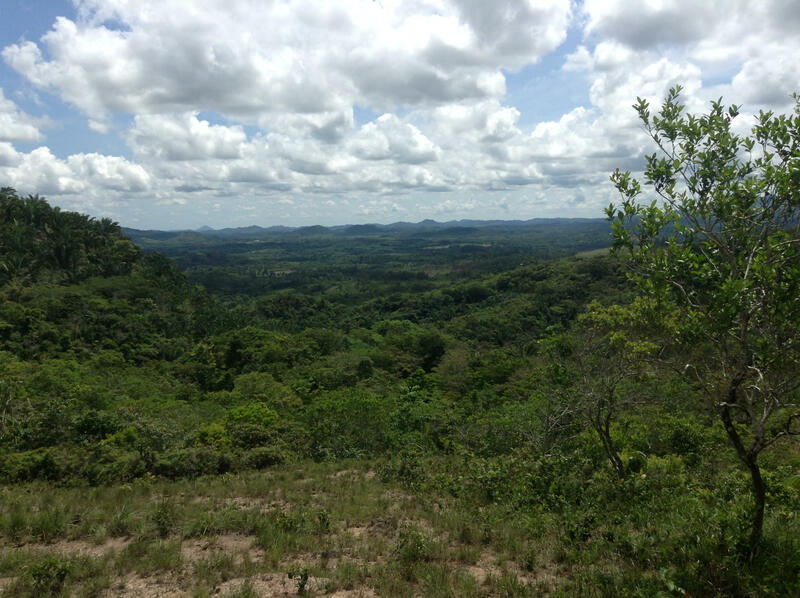 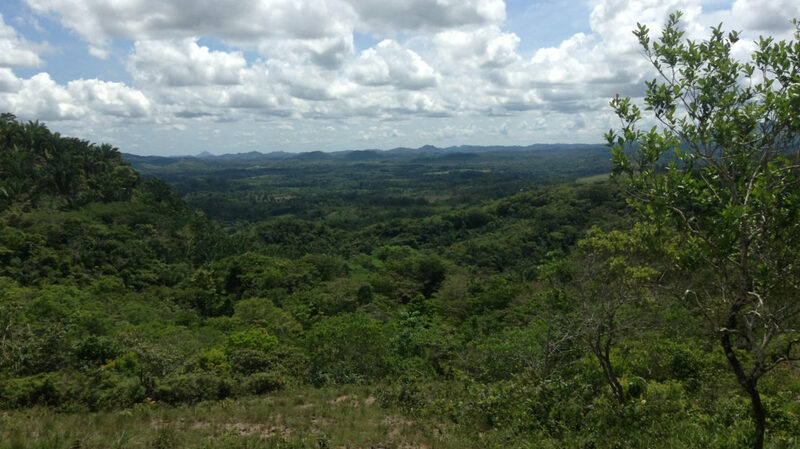 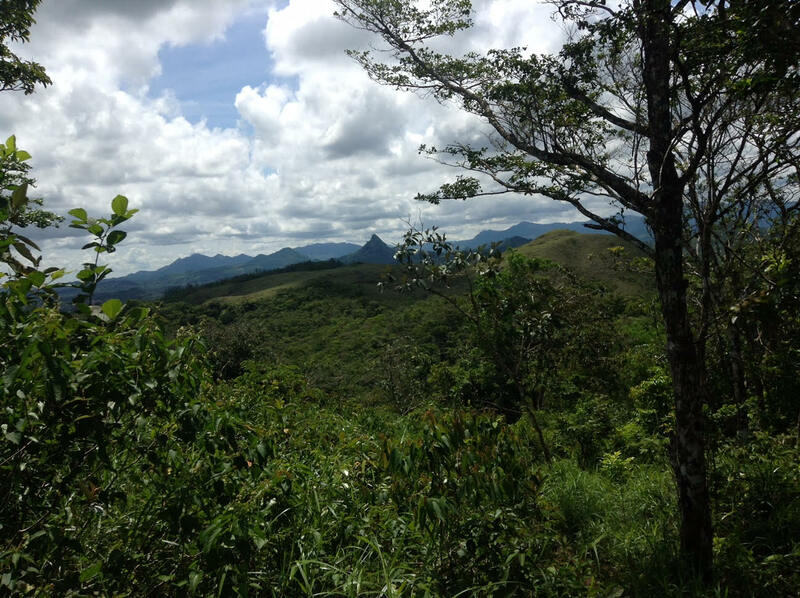 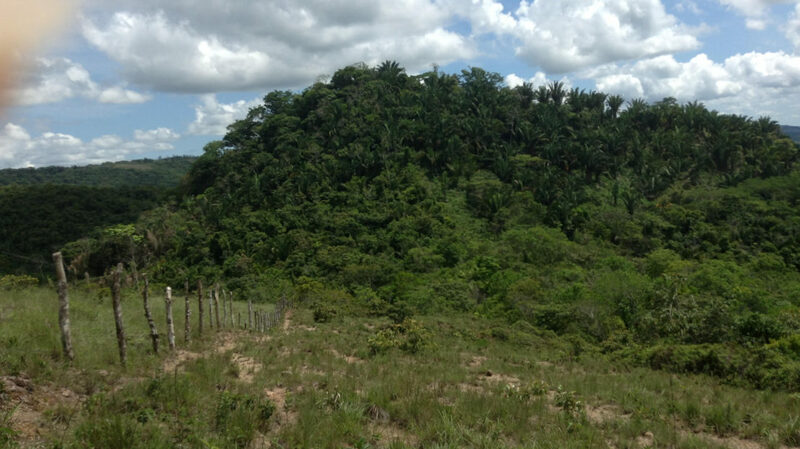 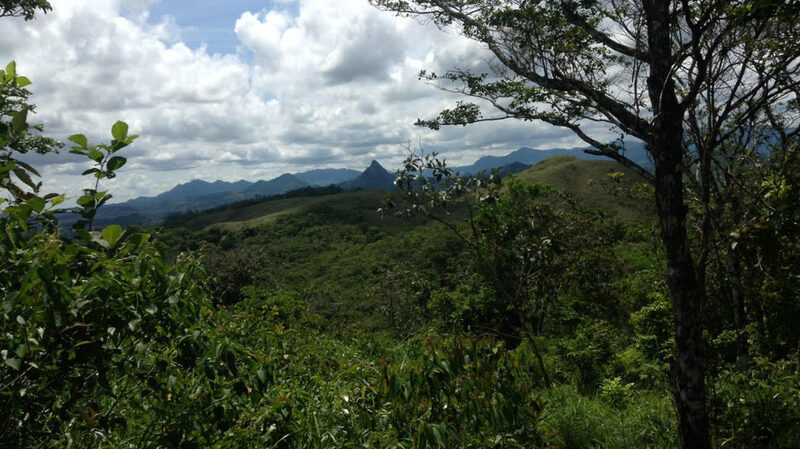 In the district of Toabré, in the Candelaria of Penonomé is sold spectacular large land. 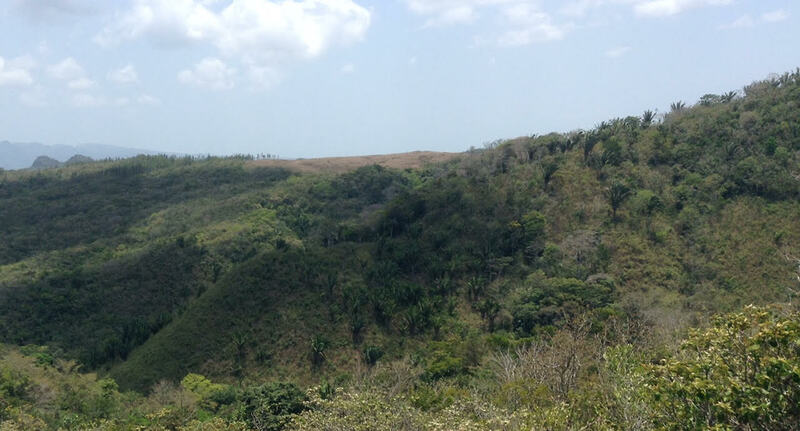 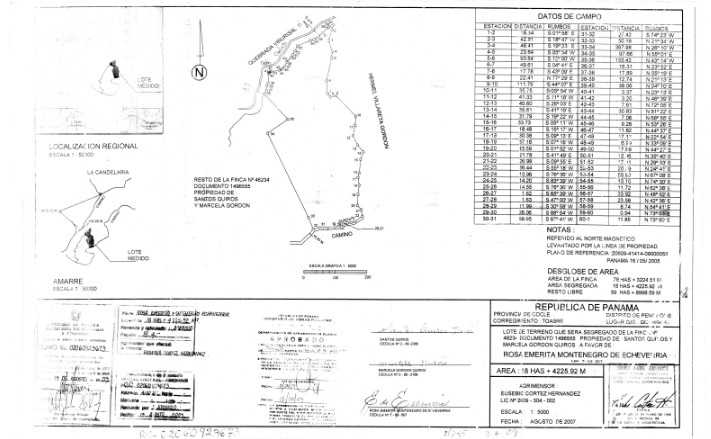 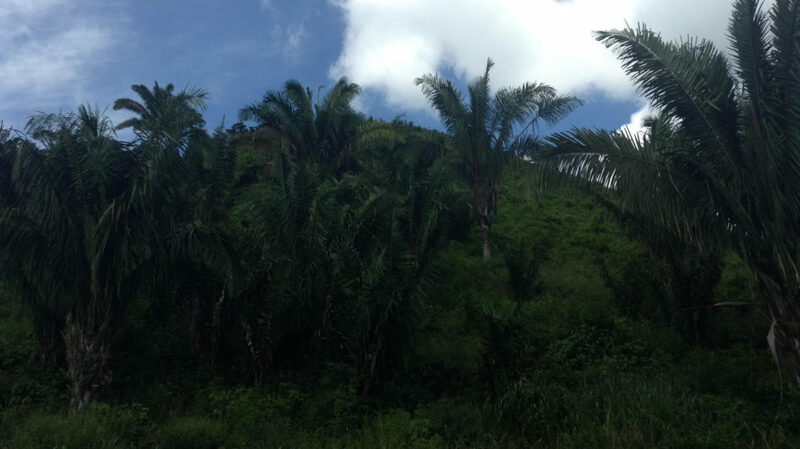 With a total of 18.4 hectares, this spectacular land is a great investment opportunity at the best price on the market. 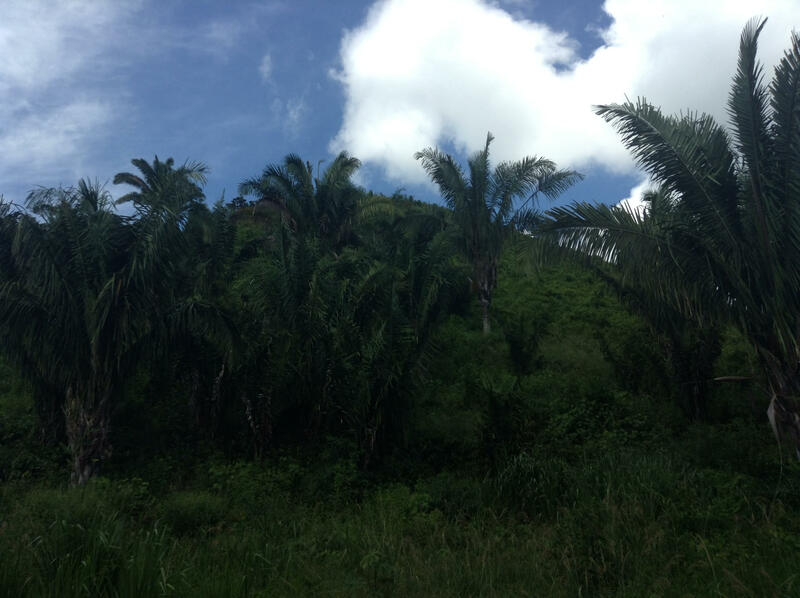 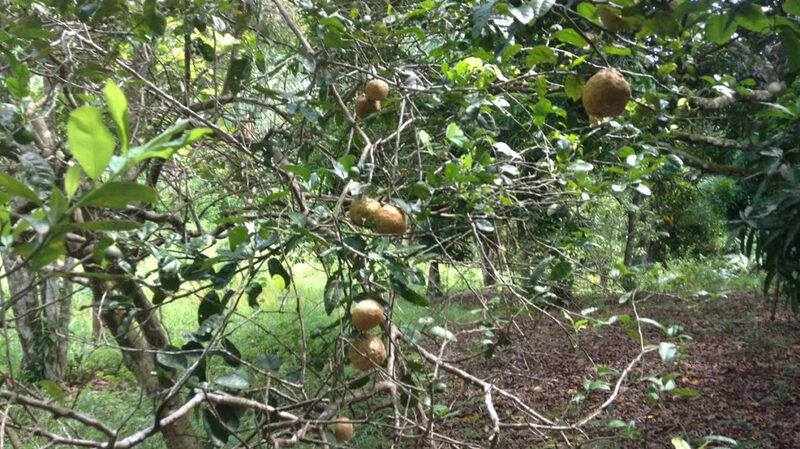 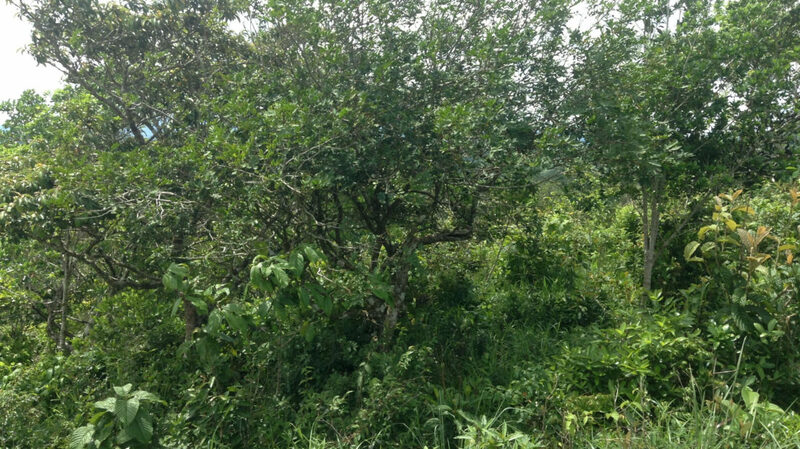 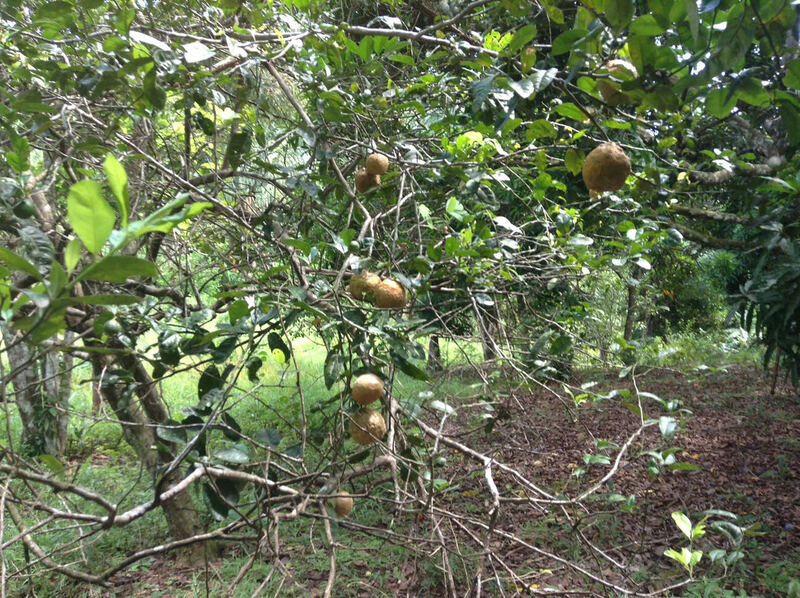 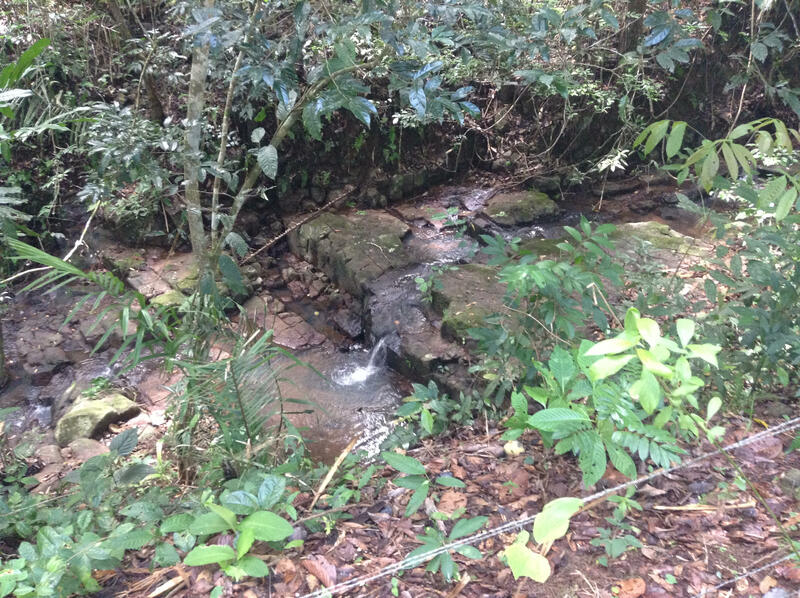 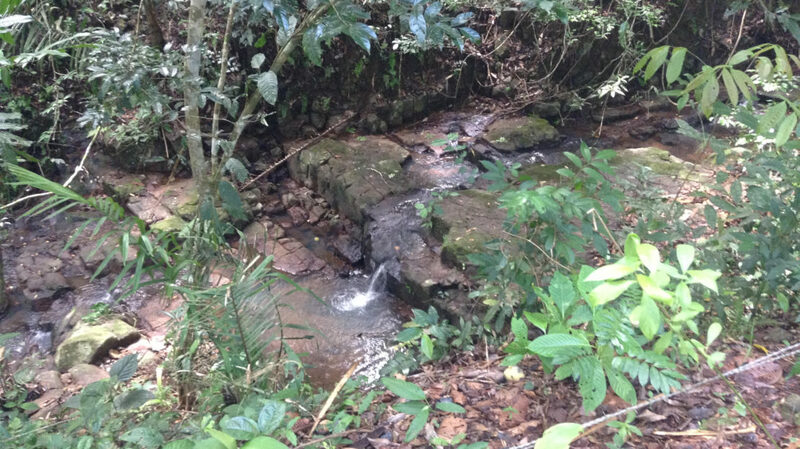 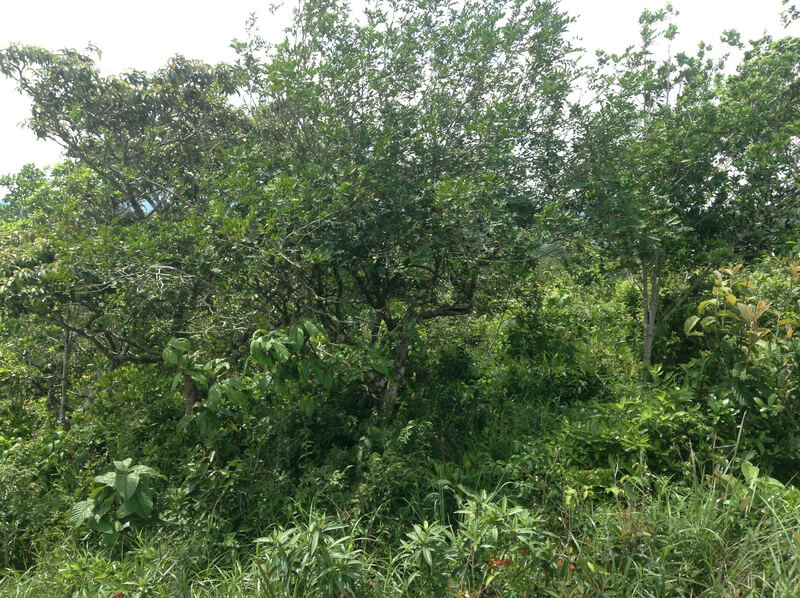 Located nearby renowned project Valle de Miraflores, this land has a tosca road access recently made, excellent views, the best climate and as added value the property is unique for having real palms, lemons, Oranges, mangoes, avocados and it also has a waterfall nearby. 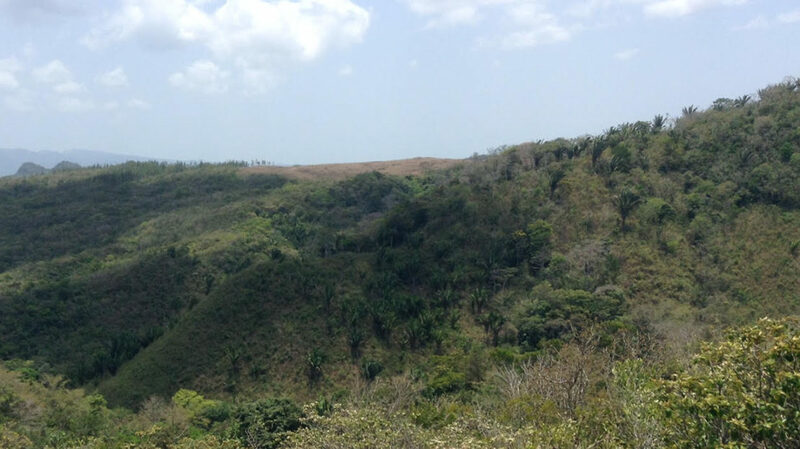 Do not miss this opportunity and call us at +507 399-0011 or +507 6273-5027 to arrange an appointment.